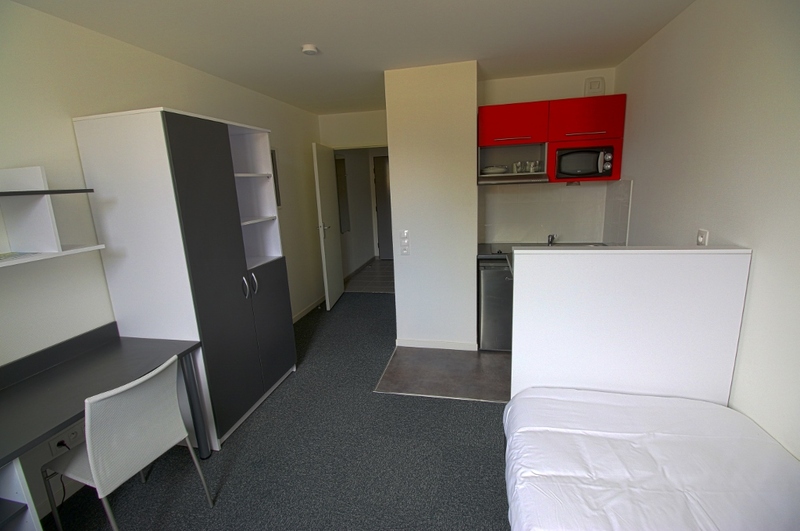 Just a few minutes away from the city centre of Troyes, the résidence appart hôtel Le Campus is located near the ESC de Troyes (Graduate School of Business), and 15 minutes from the university pole, from the UTT, the IFSI (nursing school) and the greatest Outlet shopping centre in Europe, Marque Avenue. 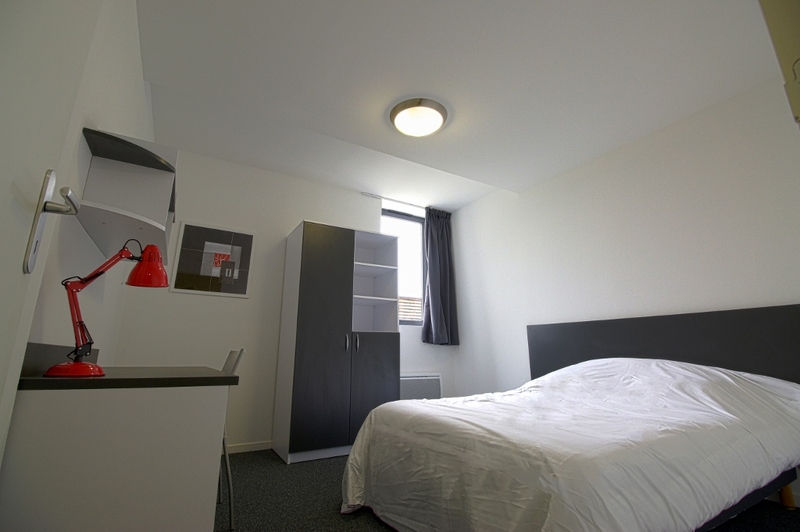 With 80 accommodations from studio to one bedroom suite, the résidence appart hôtel Le Campus will meet all your expectations and will make you feel at home. Fully furnished and equipped to make sure you don’t miss anything. 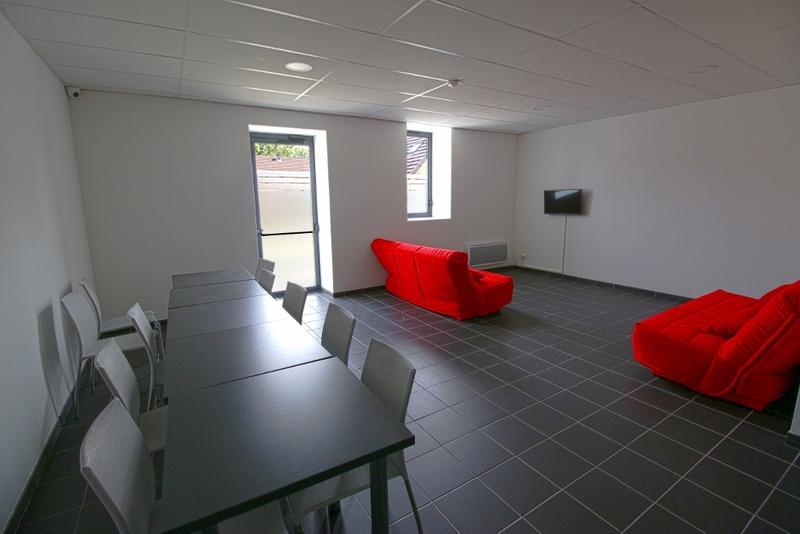 If you are student, business traveller or if you are looking for a long term apartment rental in Troyes Troyes, KOSY Appart’Hôtels Le Campus will meet all your expectations for your rental. What are you waiting for… ? 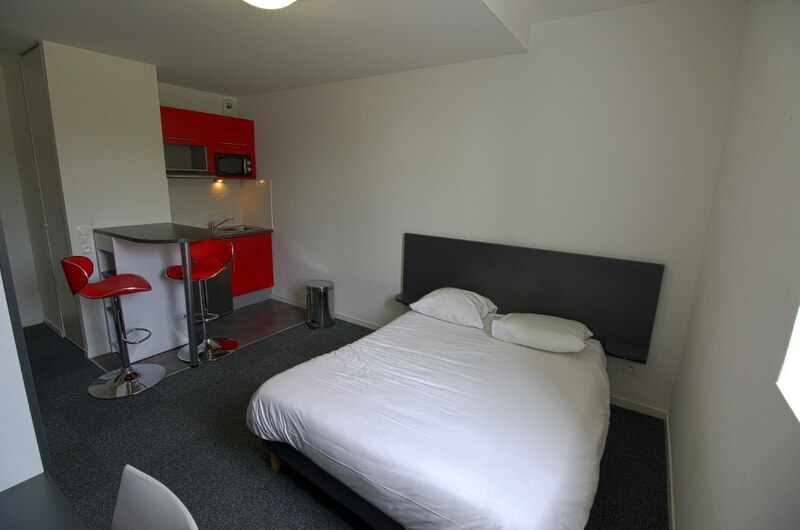 Bathroom with fitted sink, shower or bathtub, toilet ; Living space with a single or double size bed, base and mattress, side table, desk, wardrobe with shelves, dining table, television and internet jacks, fully equipped kitchenette with furniture, appliances, tableware and kitchen utensils. 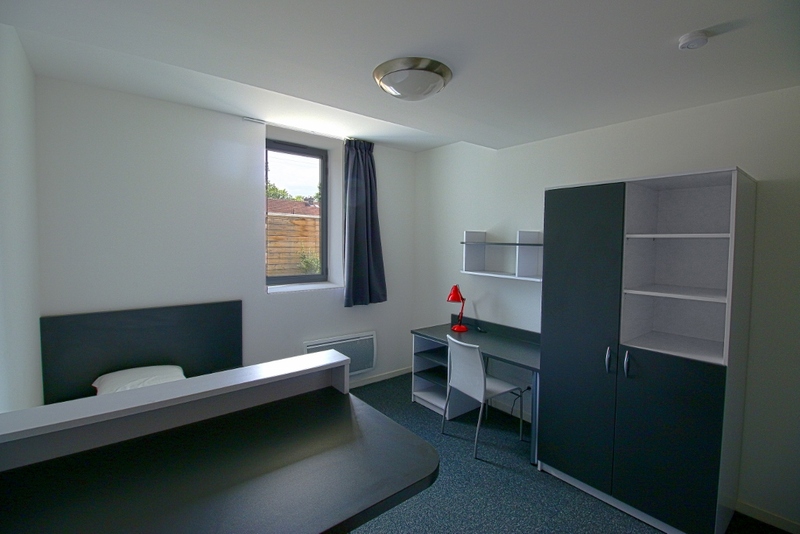 In the 1 bedroom suites, separate bedroom with double bed, additional desk and wardrobe depending on the layout of the accommodation.